Do you collect Tarot decks, but find it almost impossible to read a deck other than the one on which you learned? Have you been curious about learning to read the Tarot, but worry that it will be too time-consuming or complex? Have you ever taken a Tarot class only to decide that Tarot was too confusing for you? Have you tried to teach yourself the Tarot from one book after another only to become annoyed and frustrated? 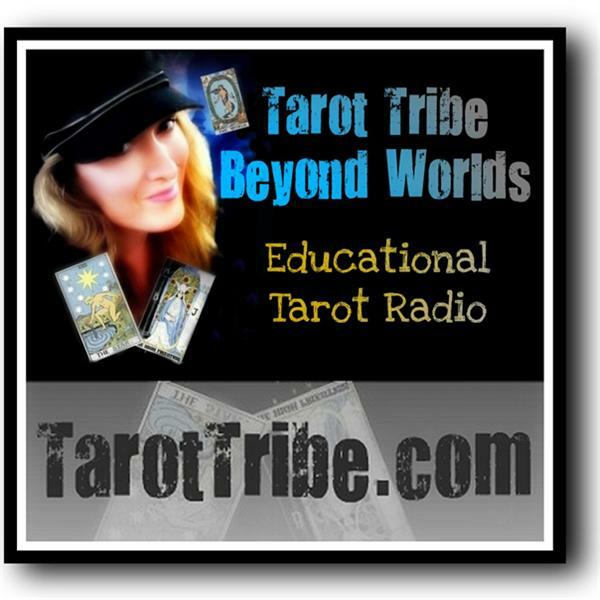 Tonight Anna Burroughs Cook helps you discover just how “reader-friendly” Tarot Dynamics really is. With 5 simple keywords, accompanied by explanations & definitions that apply to today's situations, Tarot Dynamics brings the Tarot into the 21st century for everyone, enabling adept readers, intermediate students and teachers to quickly and easily blend the old with the new to round out the accuracy and scope of their readings while taking the guesswork out of learning to read the Tarot for beginners. Anna Burroughs Cook has been reading & interpreting the Tarot for 30 years and has developed a wide base of clients across the United States as well as the U.K. & Ohio in the Lorain County area where she currently resides with her hubby Rick. 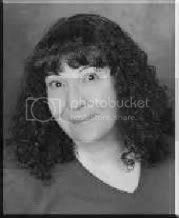 Over the years she has appeared on television and radio programs and taught private classes including Tarot and Psychic development classes in Adult Education programs. In May, Anna delivered the first lecture of her series entitled Bringing The Tarot Into The 21st Century at the Midwest Astrologers Conference at the Doubletree Inn in Cleveland, Ohio.